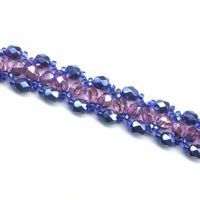 Crisscross Red Bracelet : Beading Patterns and kits by Dragon!, The art of beading. 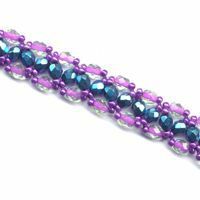 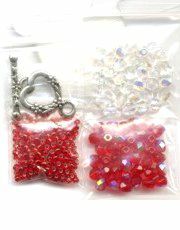 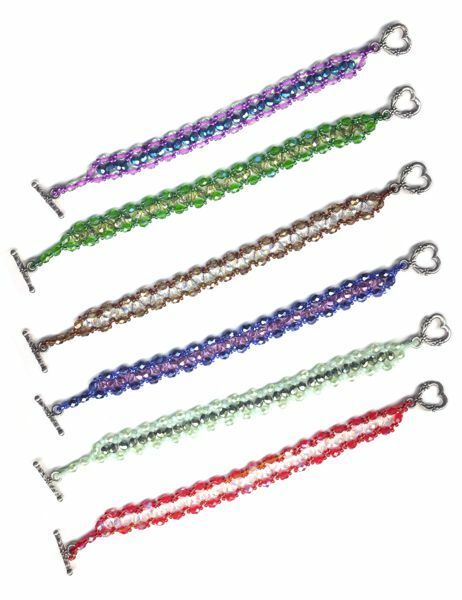 The kits for these bracelets include enough beads to make a 8 inch bracelet. 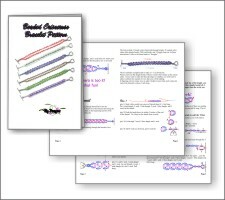 The Pattern is a 4 page, full color, step-by-step instruction booklet.